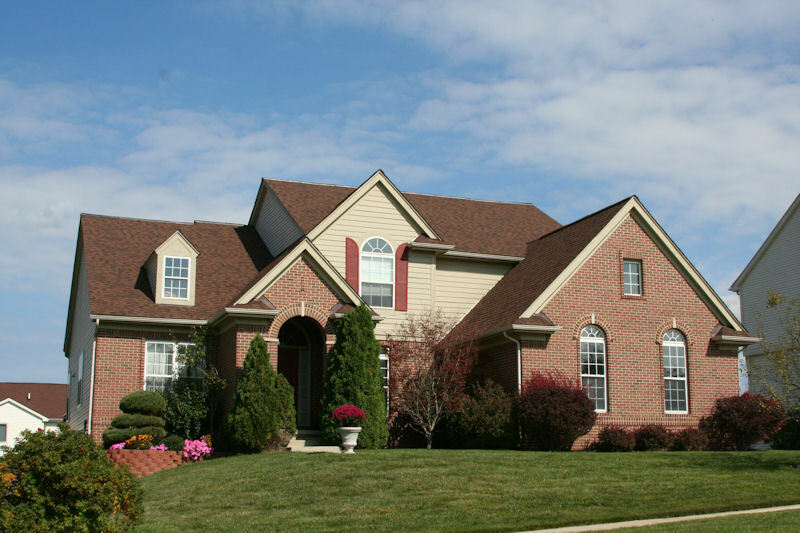 Woodcreek is an Ann Arbor neighborhood located in a serene environment with rolling terrain allowing for many lots to back to wooded or common areas. The homes were built for those with a busy lifestyle and therefore have floor plans that flow. There is currently 1 home listed for sale and so far this year, 2 have sold. $507,000. 1735 Brian Ct., Ann Arbor. 3232 sq. 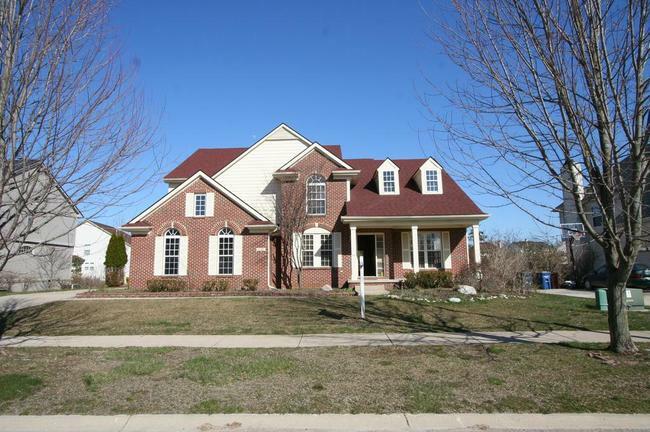 ft., + 1500 in finished lower level, 4 bedrooms and 3.1 baths. $445,000. 1380 Creekbend Ct., Ann Arbor. 2789 sq. ft., + 200 in finished lower level, 4 bedrooms and 2.1 baths. Last year at Woodcreek, 5 homes sold with an average sale price of $452,600 and an average price per square foot of $164.00. The 2 homes sold this year have an ASP of $476,000, up 5%, and an A$/SF of $158.00, down 4%. To learn more about home values at Woodcreek, contact the real estate specialists with The Bouma Group at (734)761-3060 or email info@bouma.com. View more Ann Arbor neighborhoods here! Woodcreek is a subdivision of distinctive homes with a great, central Ann Arbor location. There are currently 0 homes listed for sale, and so far this year 4 homes have sold. 1530 Woodcreek, Ann Arbor. $390,000. 2900 sq. ft. with 5 bedrooms and 2.1 baths. 1610 Meadowside, Ann Arbor. $395,000. 3005 sq. ft. with 4 bedrooms and 2.1 baths. 1765 Brian Court, Ann Arbor. $400,000. 2816 sq. ft. with 4 bedrooms and 2.1 baths. 1441 Creekbend Court, Ann Arbor. $420,000. 2605 sq. ft. with 4 bedrooms and 2.1 baths. Last year at Woodcreek subdivision, 4 homes sold with an average sale price of $341,075 and average price per square foot of $127.00. This year, compared with last, the ASP is up 18% and the A$/SF is up 12%. For more information on home values at Woodcreek, or any Ann Arbor neighborhood, contact us today at 734-761-3060 or info@bouma.com. Woodcreek is an impressive Ann Arbor subdivision located in a quiet setting, yet is just around the corner from all conveniences. There is currently 1 home listed for sale and so far this year, 3 homes have sold. 1530 Woodcreek, Ann Arbor. $425,000. 2900 square feet with 5 bedrooms and 3.1 baths. 1485 Chalmers, Ann Arbor. $334,900. 2698 sq. ft. +633 in finished lower level, 3 bedrooms and 2.1 baths. 1819 Meadowside Drive, Ann Arbor. $335,000. 2872 square feet with 4 bedrooms and 2.1 baths. 3470 Wooddale, Ann Arbor. $325,000. 2623 square feet with 4 bedrooms and 2.1 baths. Last year at Woodcreek, 0 homes sold and as you can see in these neighborhood statistics, prices have steadily fallen over the last 5+ years. Comparing the 3 sales this year, which have an average sale price of $331,633 and average price per square foot of $121.56, prices are starting to inch upward again. To learn more about home values at Woodcreek, or any Ann Arbor subdivision, contact the Real Estate Experts with The Bouma Group today at 734-761-3060 or email us at info@bouma.com. Be sure to visit the Ann Arbor Subdivision Hotline for photos, floor plans, by-laws and more for Washtenaw County communities!